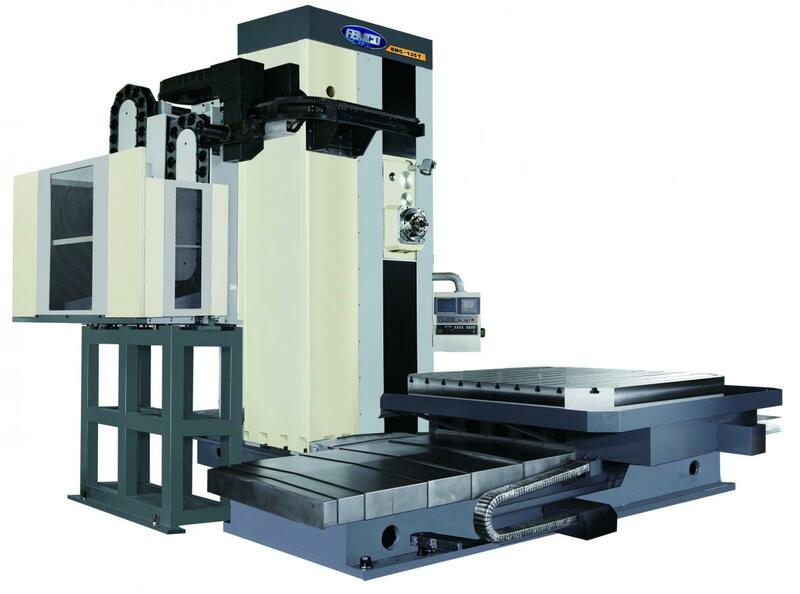 We are a leading producer of high quality CNC machines tools of diverse sizes and capabilities. 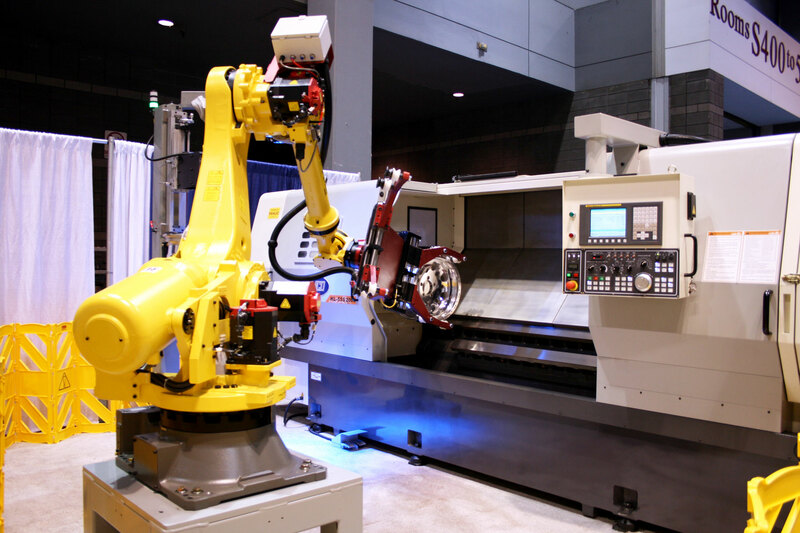 Our goal is to provide the specific solutions to … "Welcome to Femco"
FEMCO machines tools are engineered with an abundance of innovative features for increasing precision, productivity, and operator efficiency. 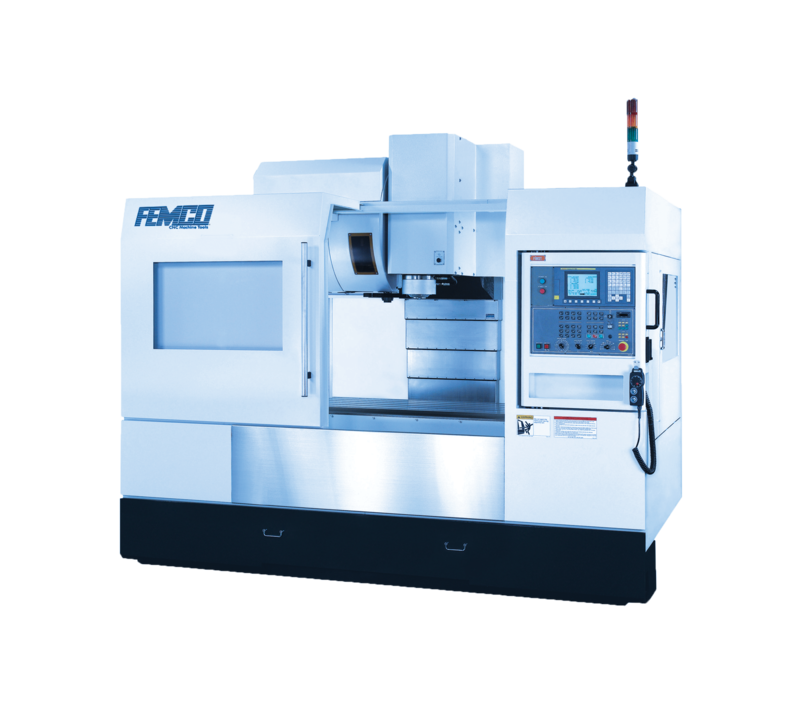 Various FEMCO models are equipped with specific … "Lots Of Features"
Our mission is to provide top quality machine tools to companies through our network of highly qualified machine tool distributors. 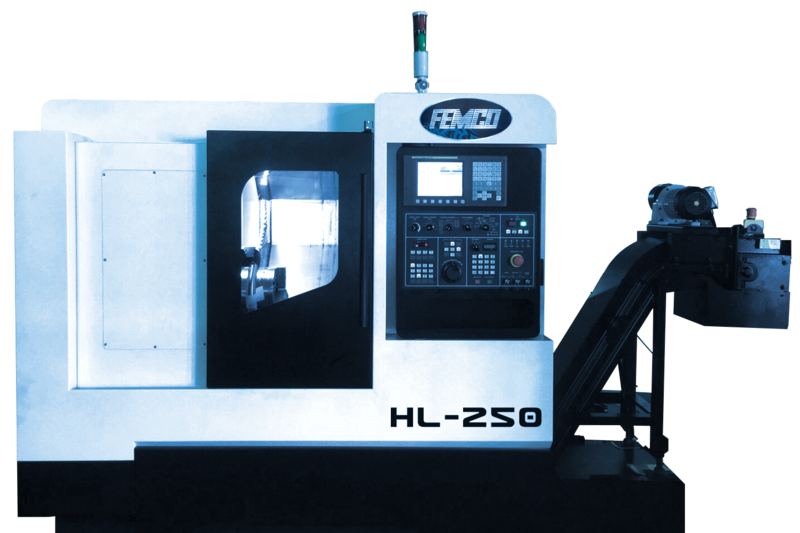 Your success is our success, … "A Better Future"
Although FEMCO machine tools are built to last, occasionally some parts do wear out. If you require replacement parts for your older FEMCO machines, please … "Parts Department"
FEMCO has available well trained and dedicated Service Engineers to maintain and keep your FEMCO machines producing precision parts. If you have any question about … "Service Department"